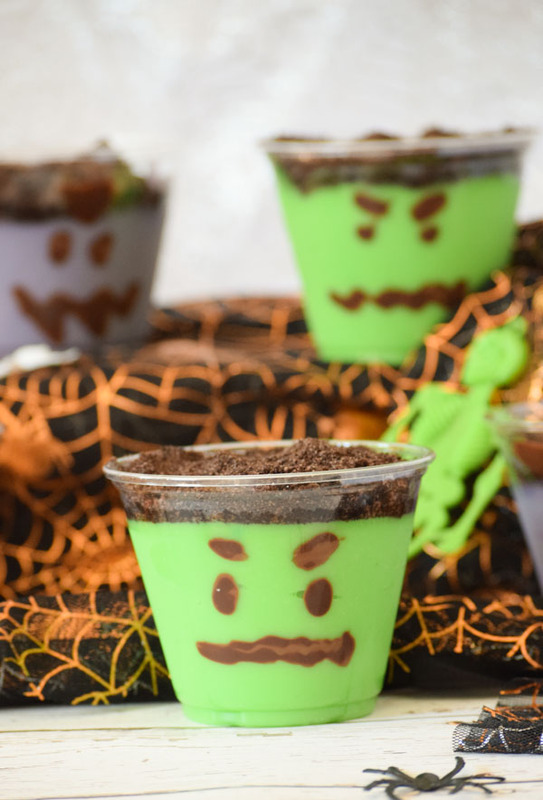 These easy Halloween Monster Pudding Cups are the perfect touch for your Halloween party! Impress your guests with a fun pudding treat without a lot of effort! 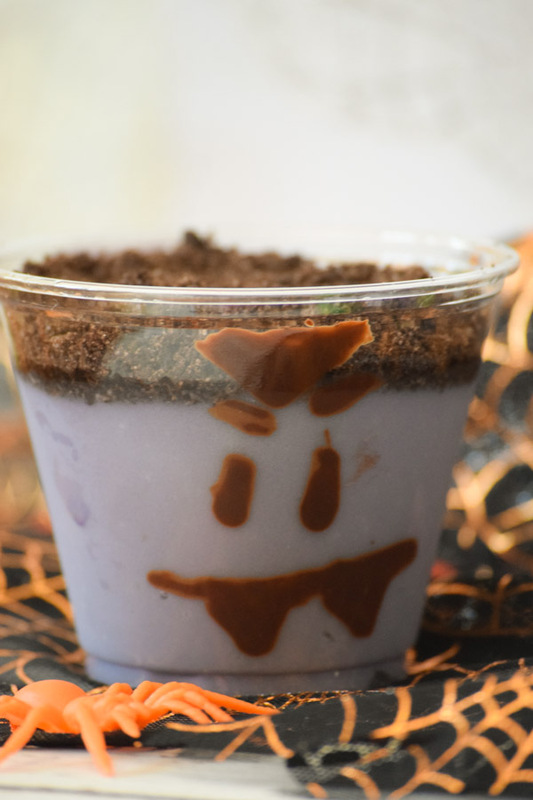 Make these Easy Halloween Monster Pudding Cups! 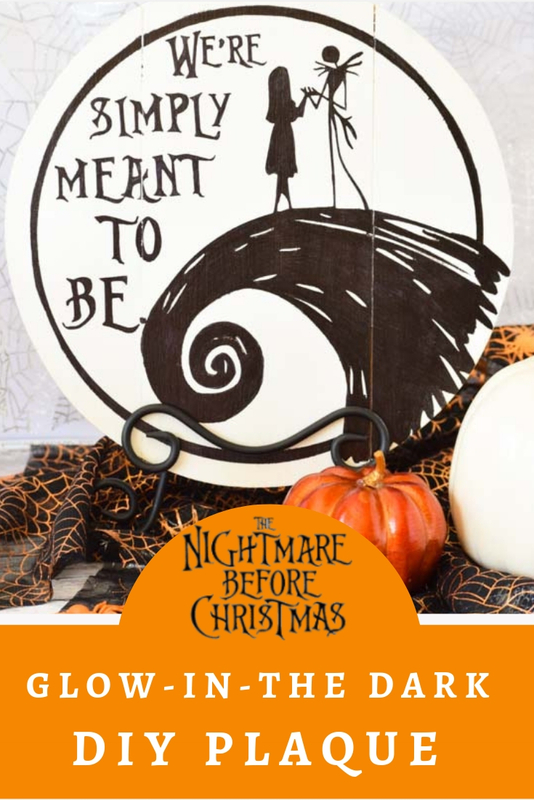 Halloween has the best decor and fun recipes to make for family and parties! Every year, I’m overwhelmed with the great ideas I see, especially because I have been room mom the past couple of years for both of my boys’ classes. 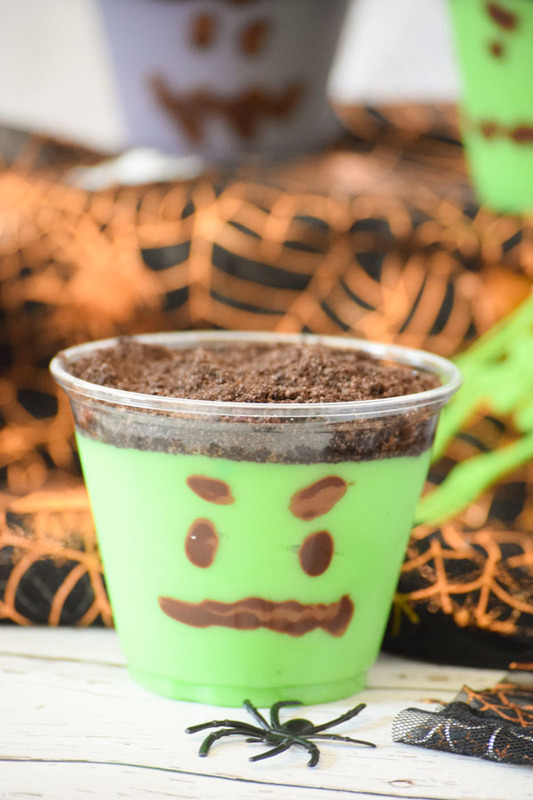 This year, I couldn’t pass up the opportunity to see if making these Monster Pudding cups would turn out and I was so surprised by how cute they are! 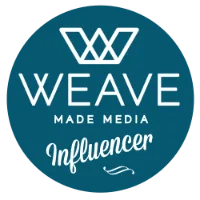 The best recipes, especially if you’re making them for parties, are those that come together fast but look like you put a lot of effort into them. These pudding cups are exactly that-quick and easy! First, you need to “paint” the faces on the clear plastic cups. I chose to use the shorter cups because I didn’t think anyone needed that much pudding! Just the short cups each used about 1/3 of the small box of vanilla pudding. If you want to use less pudding, you could paint the faces down lower on the cup. Put the chocolate chips in a microwave safe bowl and heat at 30 second intervals, stirring in between, until melted. I like to add about a teaspoon or so of coconut oil to the chocolate to help make it smoother and easier to melt. Once it’s ready, use the paintbrush to add the faces on the inside of the cups. Place them in the freezer for about 20 minutes to set the chocolate. While you’re waiting for the cups to set, make the pudding according to the box directions. Before mixing, add in the food coloring of your choosing (green for frankenstein and purple for dracula). When the chocolate has set, pull the cups out of the freezer and spoon the pudding into the cups until the faces have pudding behind them. The final step is to add the crushed Oreos to the top of the pudding for the monster’s hair. You could use any chocolate cookie. I crumbled mine up in the food processor to make it easier. You could crush them by placing the cookies inside of plastic baggie and using a rolling pin to crush the cookies. When you have everything assembled, you could serve them right away but I would recommend refrigerating them to set things better for half an hour. 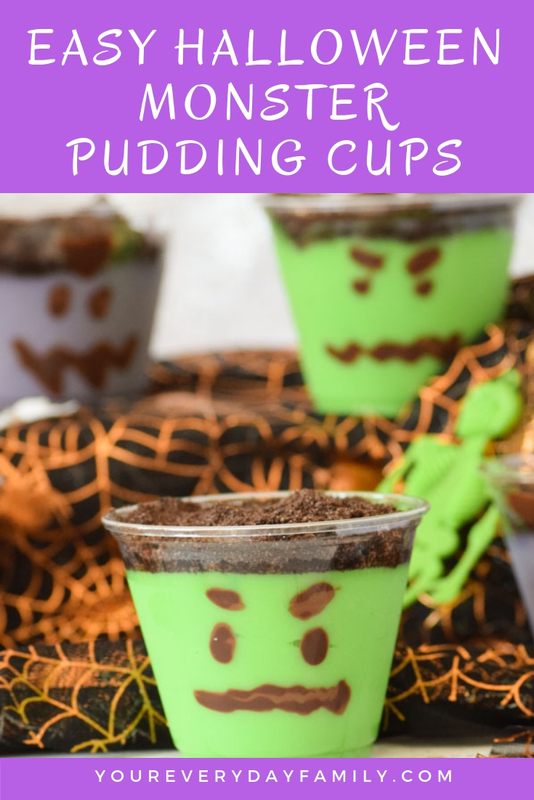 These Halloween Monster Pudding Cups are perfect for a kids’ Halloween party or to serve at a family bash. 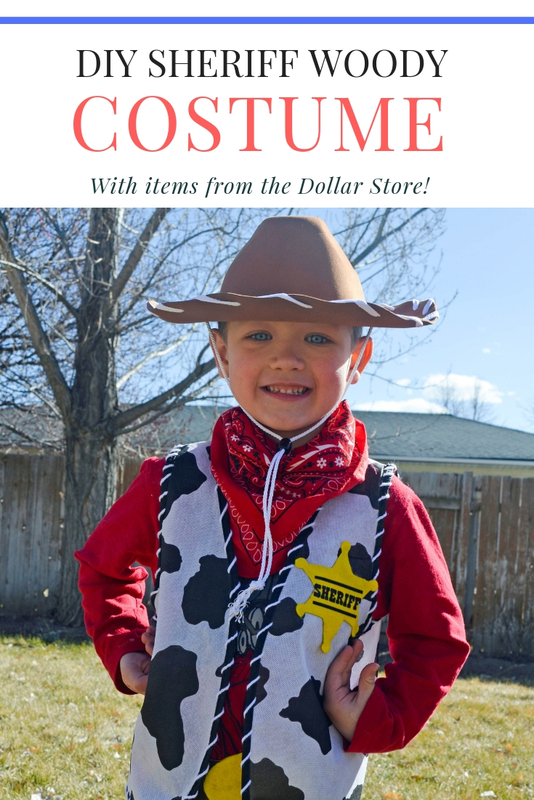 You can customize them too with your own faces and monsters-the kids would love to pain their own! Maybe even add some gummy worms or other things on top to make them even more spooky. 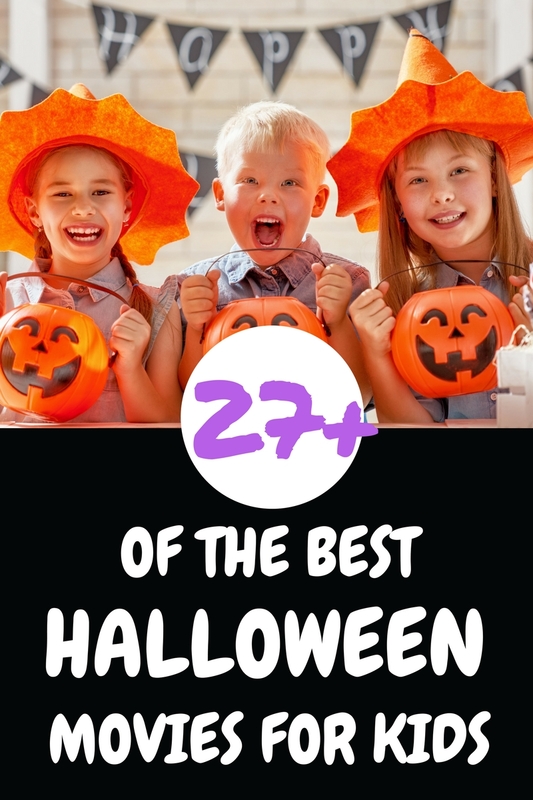 For more ideas in addition to these Halloween treats, visit these links below for DIY, costumes, and family friendly Halloween movies!